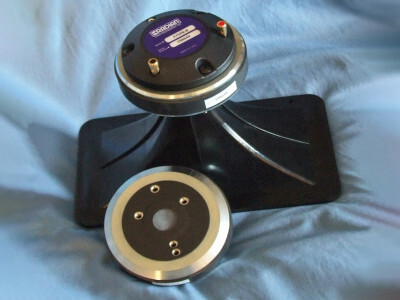 Voice Coil magazine welcomed Volt Loudspeakers UK to Test Bench in this edition! The driver tested this month was the hot-off-the-production-line new 2” midrange dome, the VM527. The VM527’s features include a coated single piece fabric dome/surround, FEA-designed ferrite motor structure, a 52 mm diameter voice coil, short flare horn built into the rear mounted faceplate, a 91 dB sensitivity, and 75 W (AES) rated power handling. This article was originally published in Voice Coil, August 2017. 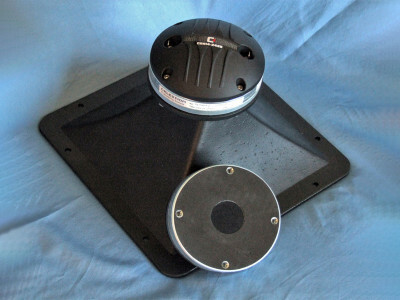 Voice Coil magazine welcomed Volt Loudspeakers UK to Test Bench in this edition! Volt Loudspeakers has a rich and interesting history. In 1978, David Lyth founded Volt to design and produce exceptionally linear bass loudspeakers. Initially, quantity production of loudspeakers began in the Jordan-Watts premises in Hayes, London. Production growth in the hi-fi and studio sectors increased and subsequently Volt moved to the fourth floor of the original EMI factory — a fitting location for a loudspeaker manufacturer. Photo 1: Volt Loudspeakers VM527. During the 80s, Volt responded to market demand for PA drivers, fiberglass horns and pressed steel units from both national and international clients. 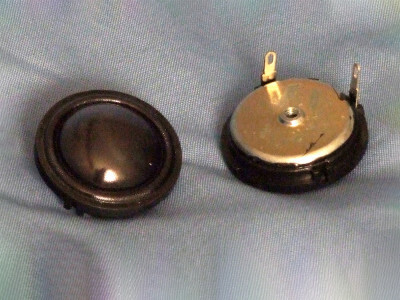 To complement the drive units, it started to manufacture inductors focusing on air and E core then later ferrite core types. 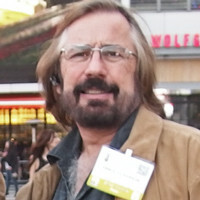 Volt patented the Radial chassis in 1990, to offer a unique solution to the industry’s ever increasing requirement for greater power handling and reliability. Due to its distinctive and functional design the Radial was soon used in many of the world’s most respected sound systems and studio monitors. In 2007, Volt departed from its hectic London base and relocated to rural premises near Chesil Beach in Dorset. Simultaneously, the product range was streamlined in order to satisfy requests for more specialized, bespoke audio projects. Most recently, David has passed the management of Volt Loudspeakers to his daughter Cat and her fiancé Steve, whilst he continues at Volt as Technical Director. Both Cat and Steve are proud of the legacy they have inherited and are equally as excited about the future evolution of such an innovative and respected loudspeaker manufacturer. Volt speakers can be heard in some of the planet’s most prestigious recording studios and venues such as Abbey Road, BBC’s Maida Vale, and The Royal Opera House to name a few. Consequently, Volt loudspeakers have been used in the recording of countless albums and soundtracks that have shaped the face of popular music today: Stevie Wonder, Prince, Kraftwerk, and many others. Volt Loudspeakers’ customer list features some impressive names including Proac, Quested, Martin Audio, Graham Audio, PMC, Funktion-One, Glockenklang, and Robson Acoustics. 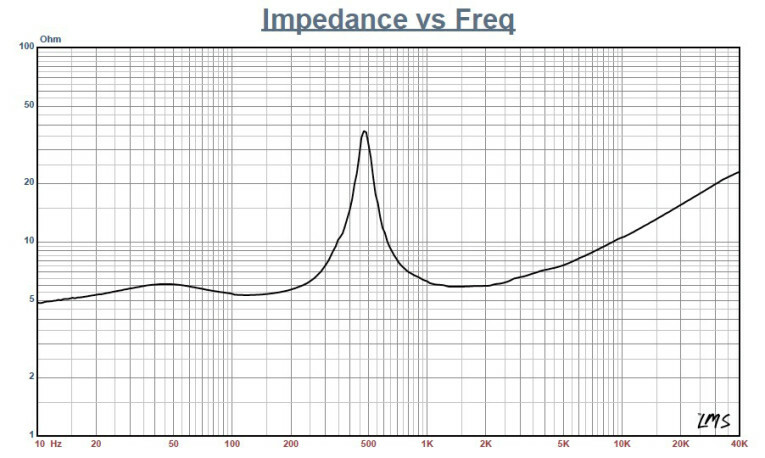 Figure 1: Volt VM527 impedance plot. Figure 2: Volt VM527 on-axis response. Figure 3: Volt VM527 horizontal on- and off-axis frequency response (0° = solid; 15° = dot; 30° = dash; 45° = dash/dot). 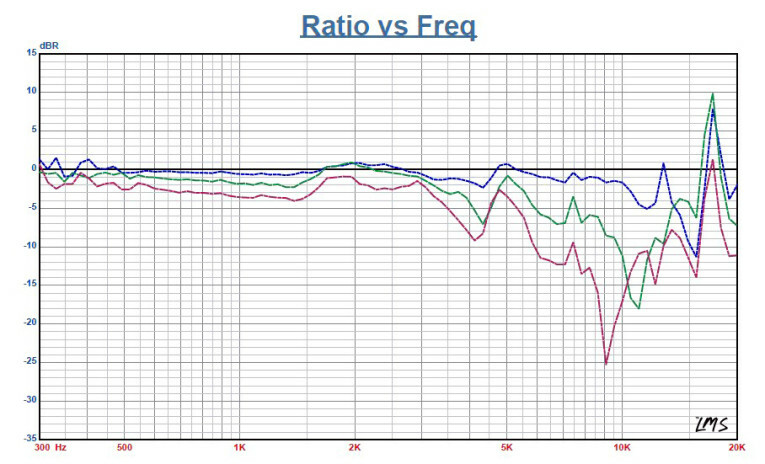 Figure 4: Volt VM527 normalized on- and off-axis frequency response (0° = solid; 15° = dot; 30° = dash; 45° = dash/dot). The driver I tested this month from Volt Loudspeakers was the hot-off-the-production-line new 2” midrange dome, the VM527 (see Photo 1). 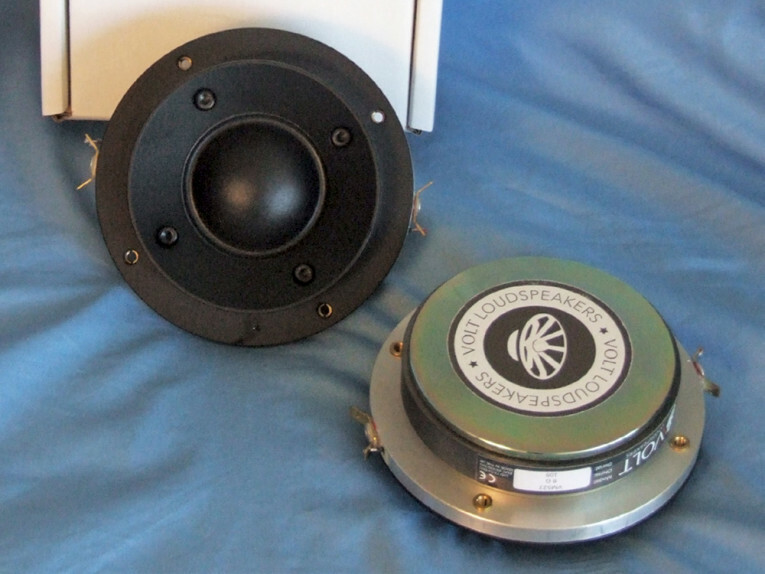 This new mid dome is the little brother to the popular Volt Loudspeakers VM752 3” dome midrange. 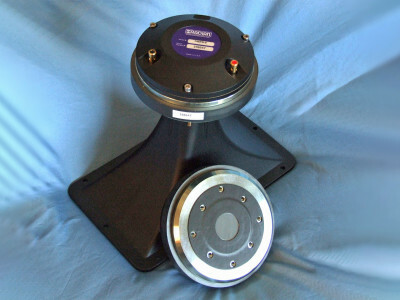 The VM527’s features include a coated single piece fabric dome/surround, FEA-designed ferrite motor structure, a 52 mm diameter Nomex/Kapton voice coil former wound with round copper wire, short flare horn built into the rear mounted (0.75” depth) faceplate, a 91 dB sensitivity, and 75 W (AES) rated power handling. 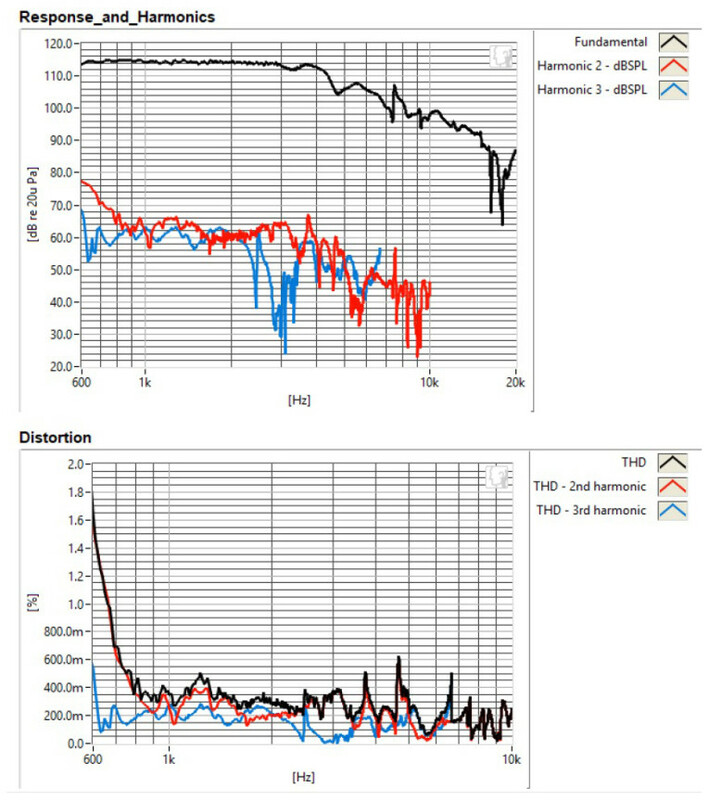 To begin testing, I used the LinearX LMS analyzer to produce the 300-point impedance sweep shown in Figure 1. The impedance resonance occurs at a low 473 Hz (factory spec is 502 Hz). With a 5.46 Ω DCR, the minimum impedance for this mid dome is 5.89 Ω at 1.47 kHz. 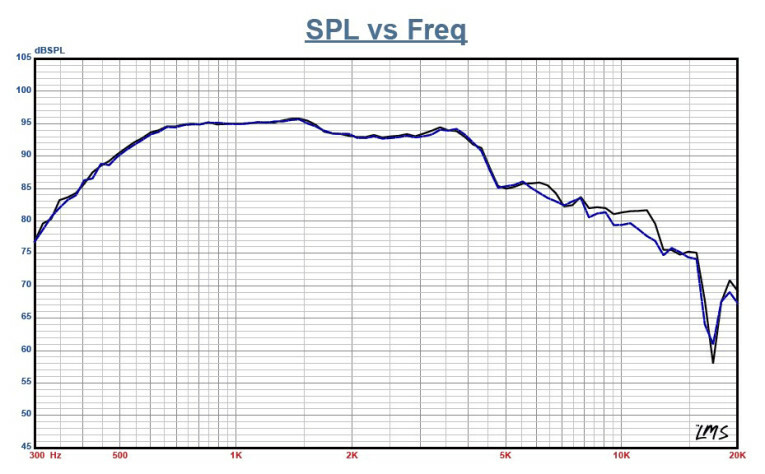 Following the impedance testing, I rear mounted the Volt Loudspeakers VM527 in an enclosure that had a baffle area of 17” × 11” and measured the on- and off-axis frequency response with a 100-point gated sine wave sweep at 2.83 V/1 m.
Figure 2 shows the on-axis response to be a very flat ±1.5 dB from 570 Hz to 4 kHz, with the driver’s second-order low-pass roll-off beginning 4 kHz. Figure 3 depicts the VM527’s on- and off-axis response, with the off-axis curves normalized to the on-axis response shown in Figure 4. The CLIO 180° polar plot (measured in 10° increments) is shown in Figure 5. 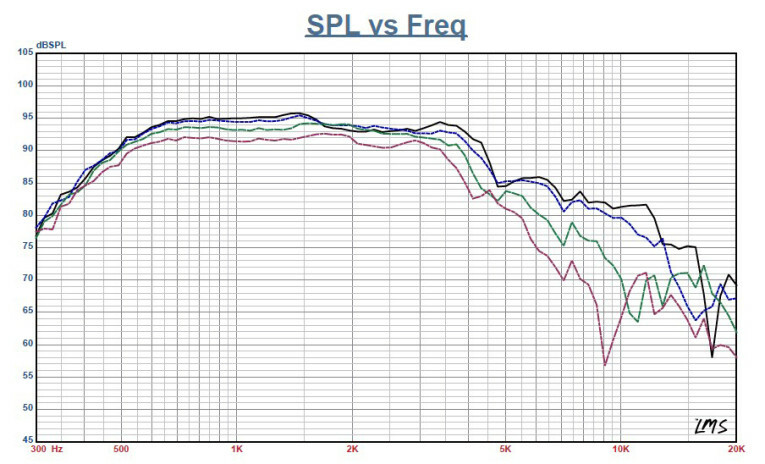 Figure 6 shows the two-sample SPL comparison, indicating the two samples were closely matched, with a 0.25 to 0.5 dB variation between 500 Hz to 5 kHz. 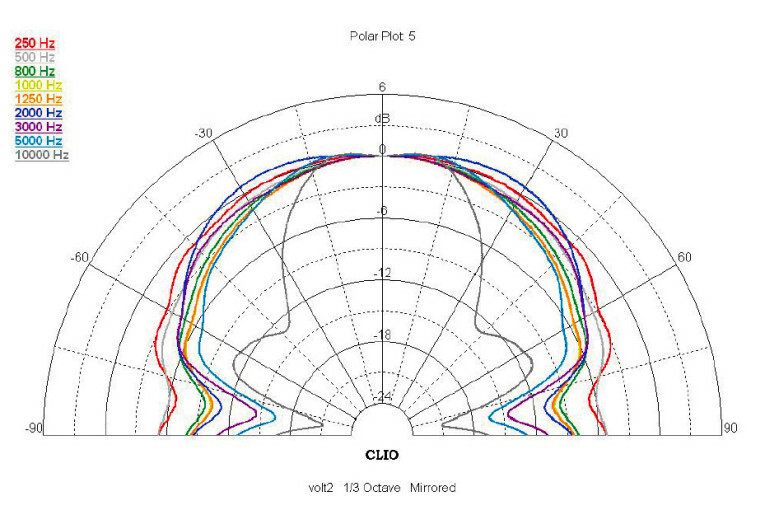 Figure 5: Volt VM527 180° horizontal plane CLIO polar plot (in 10° increments). 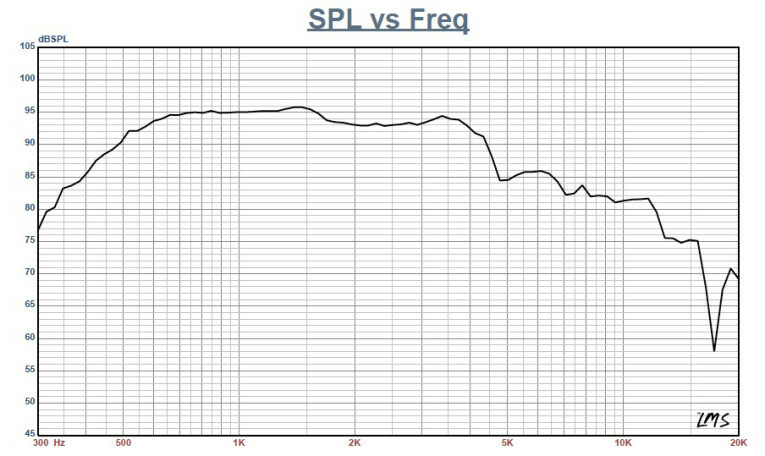 Figure 6: Volt VM527 two-sample SPL comparison. For the next test protocol, I fired up the Listen AmpConnect ISC analyzer along with the Listen SCM 0.25” microphone and SoundConnect power supply to measure the impulse response with the tweeter recess mounted on the test baffle. Importing this data into the Listen SoundMap software produced the CSD plot (or waterfall plot) shown in Figure 7. Figure 8 shows the STFT displayed as a surface plot. 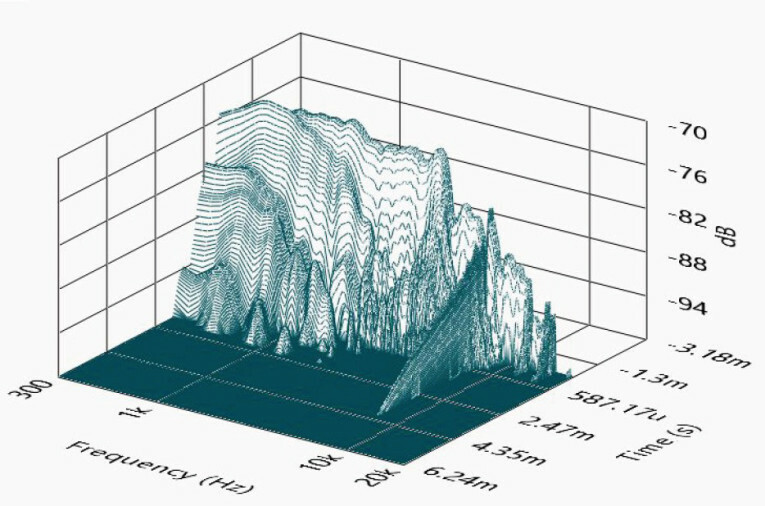 Figure 7: Volt VM527 SoundCheck CSD waterfall plot. 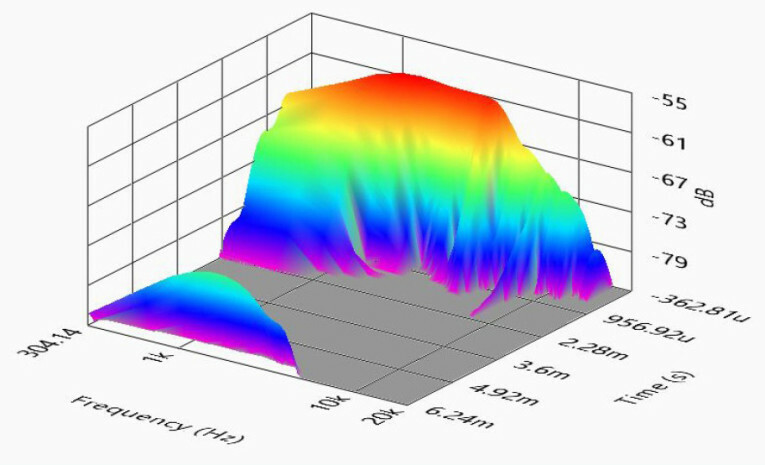 Figure 8: Volt VM527 SoundCheck STFT surface intensity plot. Figure 9: Volt VM527 SoundCheck distortion plots. This article was originally published in Voice Coil, August 2017.